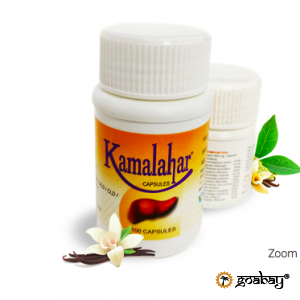 Effective ayurvedic remedy for healing and restoring the liver. 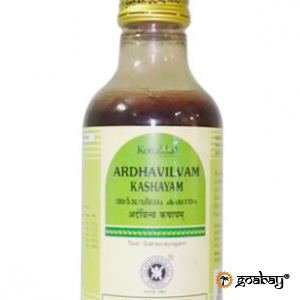 Ayurvedic remedy for rheumatoid arthritis and related complications. 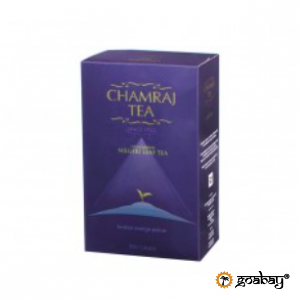 Brew black tea with a wonderful aroma and rich taste. 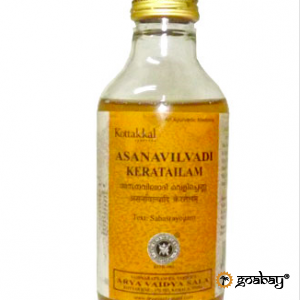 Ayurvedic oil for the treatment of skin diseases. 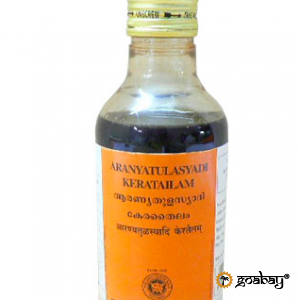 Aranyatulasyadi keratailam is a herbal oil, used in the treatment of skin disorders such as scabies, tinea infection etc. 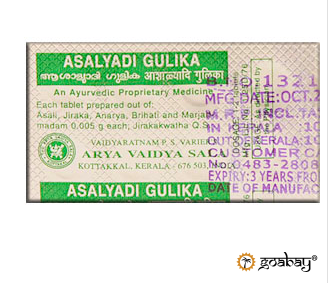 Ayurvedic tablets for colds, asthma and shortness of breath based on herbal ingredients. 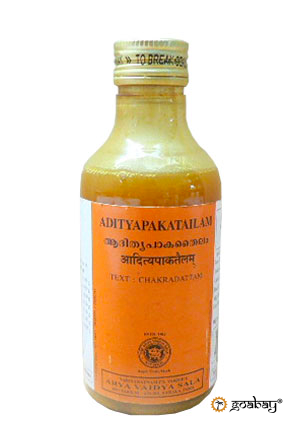 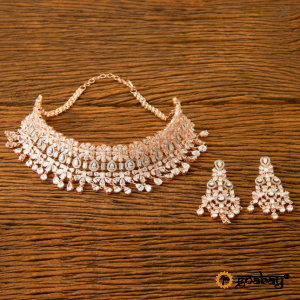 Multifunctional Ayurvedic remedy based on coconut oil. 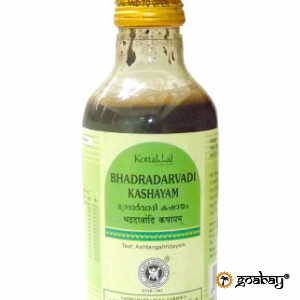 Multifunctional herbal decoction in liquid form. 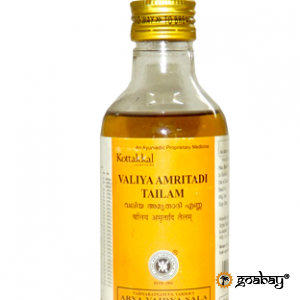 Ayurvedic tablets based on cleaned heavy metals. 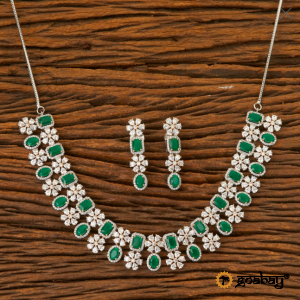 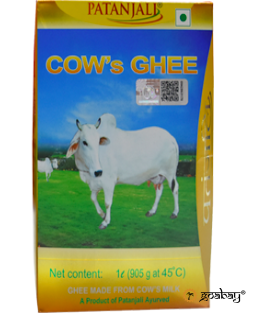 Ayurvedic medicine in the form of tablets, as well as colds, bronchitis. 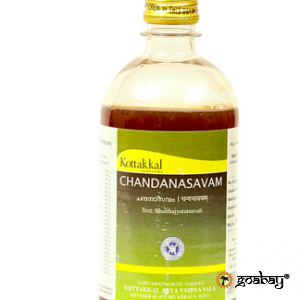 Sandalwood Ayurvedic remedy used as a heart tonic, a means to improve digestion and immunity. 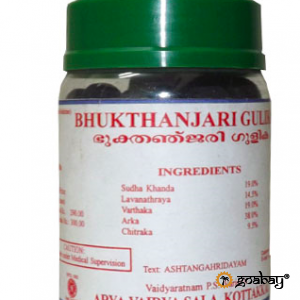 Ayurvedic tablets, effective in combating skin inflammation. 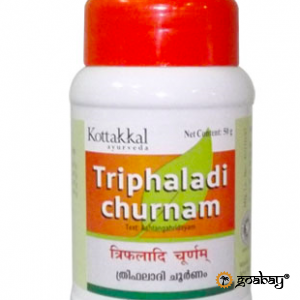 Triphala is a powerful result of antioxidants.